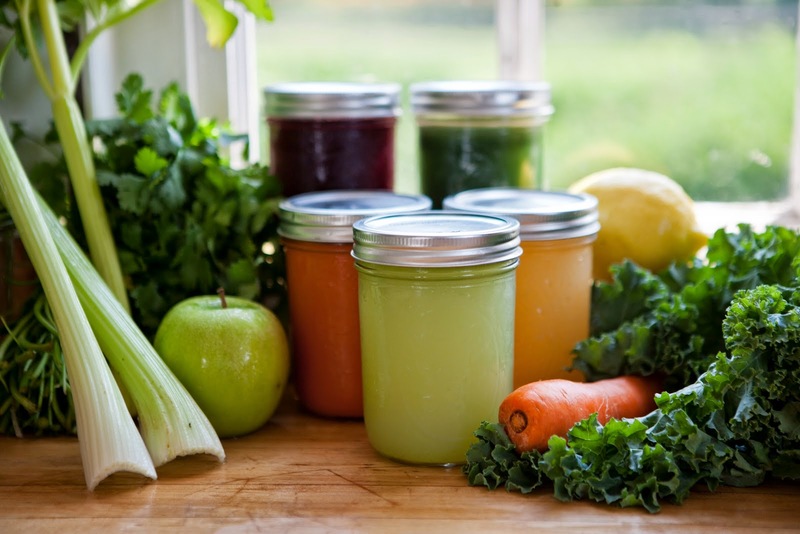 that's a gorgeous photo of fresh pressed juices! Now on day five of my juice cleanse, delightful! Rebecca has carried us through in such a knowledgeable way, we get together talk about the day and the past day (we see each other every other day), the days ahead and then yoga every day. I think the yoga every day has been a godsend to me, if you are doing a juice cleanse you want to make sure your day is full, luckily work is crazy at the moment so I have lots to do to take up my time and then the yoga just cleanses your mind. Honestly, I have not been hungry. These three days have been a complete juice cleanse, we have been snacking on sprouts - beet - broccoli - alfalfa sprouts (chewing like crazy). Between juices we are drinking coconut water, which has been delicious and filtered water. I would have thought I would have major problems coming off coffee but I didn't, just a slight headache on day two and lots of water - once again I think the yoga helps. The night time is the most difficult for me, but Rebecca suggested that we take a lavender bath, stretch and take it easy. She has some other tricks like, a bit of magnesium in a glass of water to help you sleep and then I always have camomile tea so that helps me too. Day four Rebecca gave me a Thai Massage, which completely soothed my muscles from all of the yoga and stretched and made me longer and taller. What I love about the way that Rebecca goes about this is that she is encouraging us to continue past the cleanse, giving us insight, and all the recipes to continue on our own and I am pretty darn sure you are going to see some smoothie recipes and other fun things here soon. 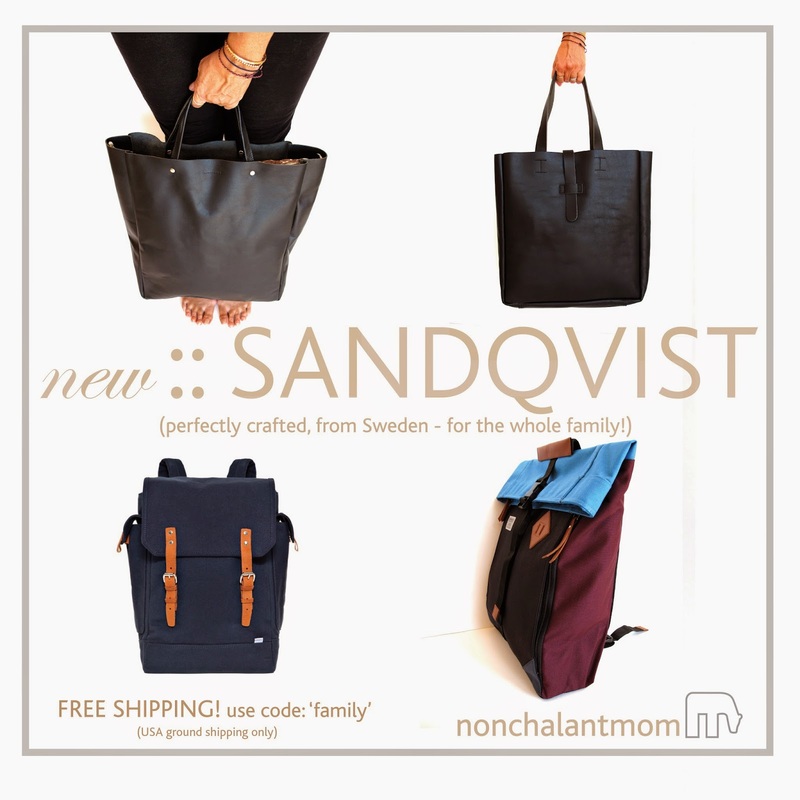 new on Nonchalantmom :: Sandqvist bags and backpacks! I am so excited to introduce you to Sandqvist... they are the maker of bags that will be with you for the rest of your life! We have happily made a selection that will work for your whole family! Sandqvist is a Swedish brand that began in 2004 (same year I started Nonchalantmom!) when Anton Sandqvist bought an industrial sewing machine and put it into his garage, it didn't sit there long, when he started work on THE PERFECT BAG. In typical Swedish fashion he made a bag that was well thought out, well designed and had all the details necessary to become the perfect bag. As he wore his bag around town, people started complimenting, by the fourth compliment or so he thought he might have something here.... and Sandqvist was born. I found Sandqvist while trolling the Men's Trade Shows, I like to go them because most of the time it's much more interesting than the Womens shows. I hung around long enough to meet Daniel, (Antons brother, I love how they keep it all in the family!) and we wrote an order. I wanted to be sure that we were getting things for the whole family. 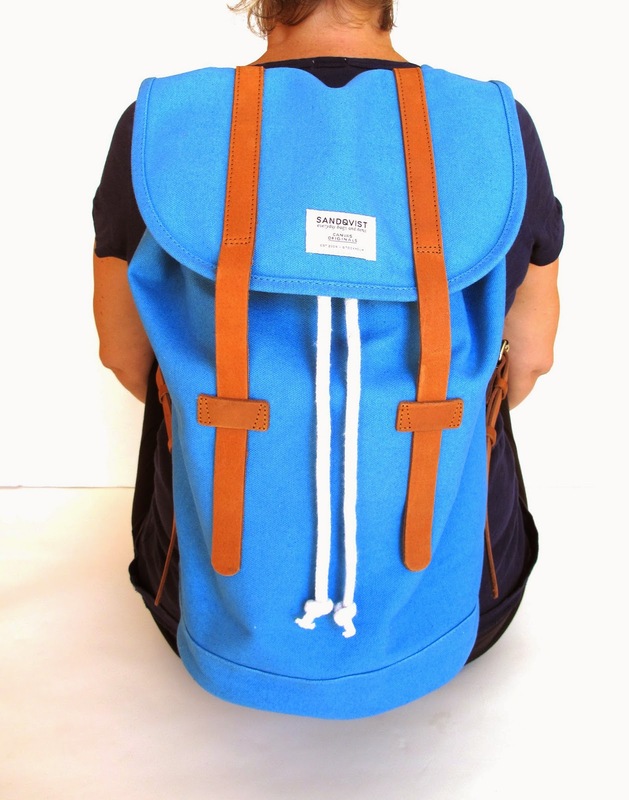 So we have backpacks small enough for kids (while I still like this one too! so really anyone can use it), leather totes for women - all with shoulder straps so you can easily tote anything, anywhere. 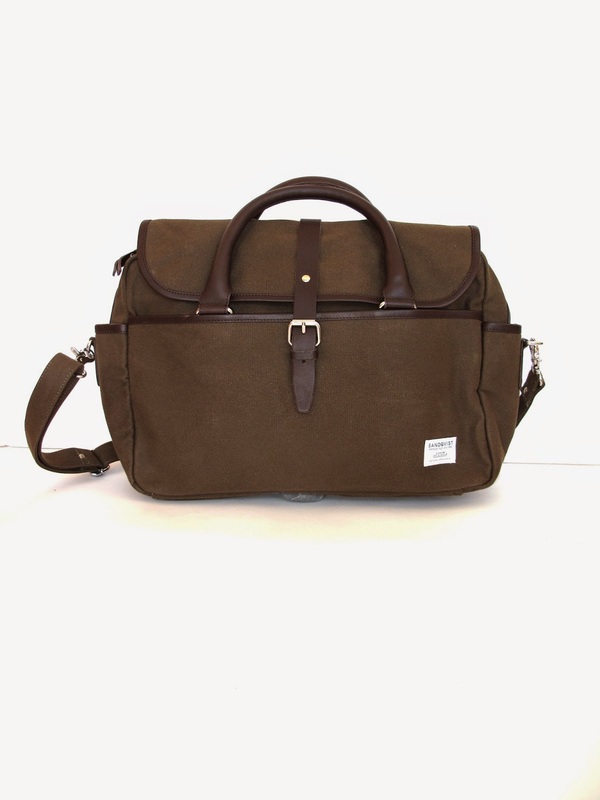 Backpacks and briefcases for men and women, and then just in case you really want to travel in style... a weekender! This is Stig - you can see that I am wearing this already! 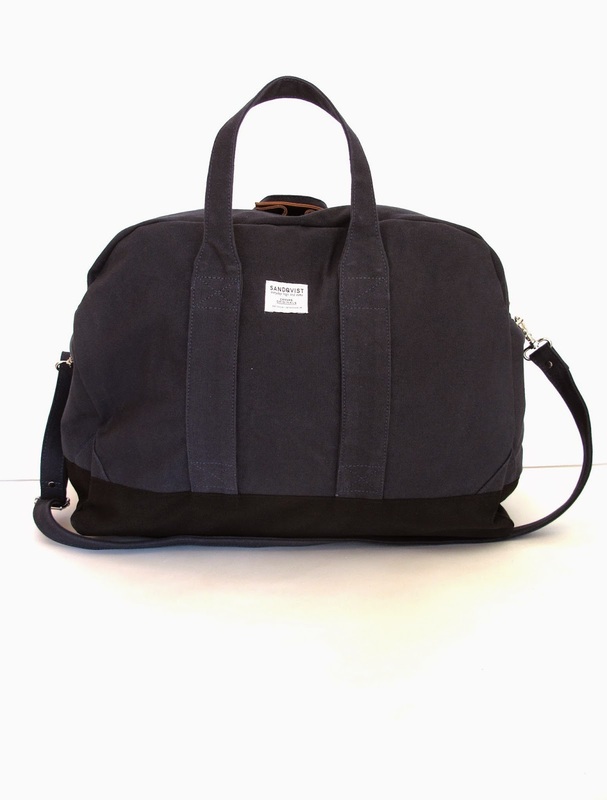 - it's a nice cross between a duffle and backpack - and the perfect size! 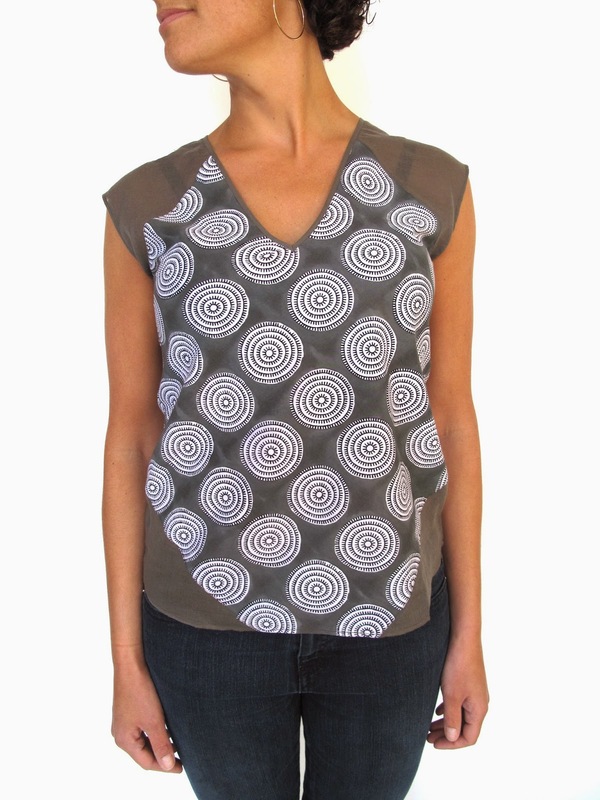 The canvas is soft and comfortable, everything has a padded back so that you can wear it all day long and even hiking. The leather is just that perfect shade of caramel and durable for everyday use. All backpacks have an inside pocket and most have a laptop pocket as well, that holds your laptop close to your back for light and easy carrying. 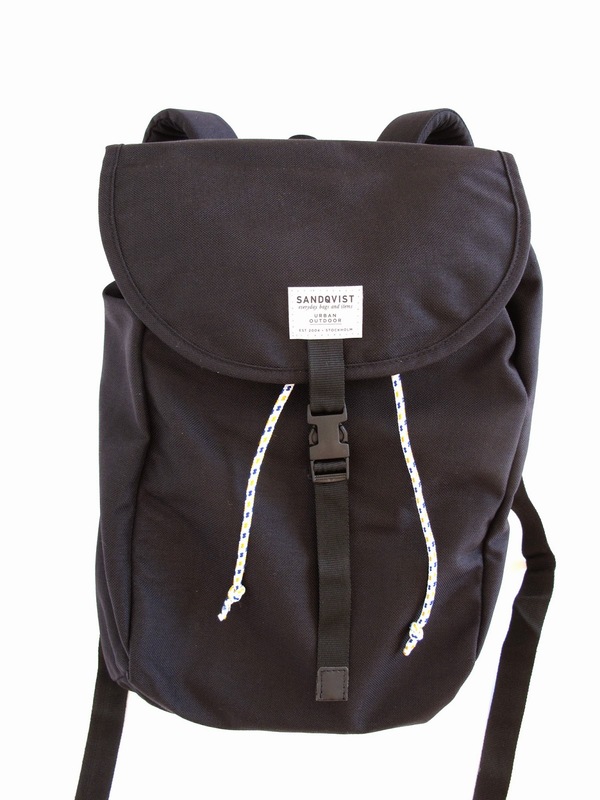 Of all the new things I have coming in for Fall, I am most excited about Sandqvist. My friend Rebecca Briggs - who is SUCH a good friend... she used to work right next door to my store in our local Co-oP and I would come in every day, she is one of my first friends when I moved to this town more than 10 years ago. She has a rain-man-like genius when it comes to anything about natural healing, the knowledge that she holds from life-experience and teaching (she is a certified RYT, CN - certified nutritionist, she is also a Thai massage therapist and a yoga instructor) the part I like is that she has lived all over the place and her life-experience in natural living is her some 40+ years - she calls her yoga and natural family health adventure hOMnaturale (I don't want to call it a business because it's peoples lives she is dealing with). Most of all, she is the most gorgeous person and a few years ago she got into juicing and every time I see her she looks younger. So when she told me she was doing a week-long juice cleanse I said "Sign me UP!". We started with a day of smoothie cleansing - we met the night before and she gave us a bit of an introduction and everything we would need to make our smoothies, we had a talk, tasted some juice and did some yoga (well it was a LOT of yoga). I have never made green smoothies, but that is not to say that I have not bought them just about everywhere; my favorite is Organic Avenue, but I have also tried BluePrint, Moon Juice in California (YUM) and well... I'm sure there is more, if I see green juice I get it (if I can afford it!!). I say this so that you know Rebecca helps me along like a first grader. She gave us recipes and the way to go. My first smoothie - I went eliminated and cleaned out an hour later, I'd say that's a nice cleanse. I will follow along with more blogs - but on day two, we got some yummy juices for the day and I am all set. My favorite part is Rebecca thought about the whole person. The first night when she explained what was ahead of us, she gave us ways to think about it in an energetic way (because she's like that) - changing our lives to be more uplifting. I went into this quickly, saying to myself, GREAT! I so need to do a cleanse, just thinking I will drink some juices for a week and *boom* done... by day two this thing has totally rearranged my mind and my life. She reminded me to get back to oil pulling, she has introduced me to a meditation that I think I can actually DO each day, she just changed my whole outlook. I took the opportunity to shift everything I am doing into a ray of light positive, and I am enjoying it! She reminded me that there is a light in our lives but we need to nurture it and keep it burning. There is so much that is overwhelming these days, it brings me to tears each day what is going on, instead I had instagram to make me inspired and my work which completely consumes me - my only extra moments I let go and hang with my kids. BUT I think there is a better approach, thanks to the light that Rebecca brought to my fire - with her yoga, chants, knowledge and chakra inspiration - I feel that I can take another path. There is so much discussion of war and weapons (I'm happy to say I didn't even know how to spell that word) but if we bring power to that it will consume. Instead my thoughts will be to power the love and kindness on the Earth - that little thought of mine will grow and envelope us. I am trying to bring this to all parts of my life in hopes that most of them will survive, not that I can't listen to the news, I feel it's ignorant not to know what is going on. But while I am in my car I will take the opportunity to sing and chant, when I get up in the morning I will pull-oil in my mouth while I water the plants, when I have to get up early with the kids I will take a minute to stretch and meditate. It's small but grand for me and my happiness. a bit embarrassing as I have meant to post this since July! we had a fun summer party and looking back, I think that food we served is still relevant and a good party idea so I am going to stand by it and post it anyhow. Mostly because friends keep asking what we served that night and recipes etc. so my blog has become part of my memory, when I need to remember something, I put it down here! Yes, you have this to look forward to as I get old and senile, I will post MORE! 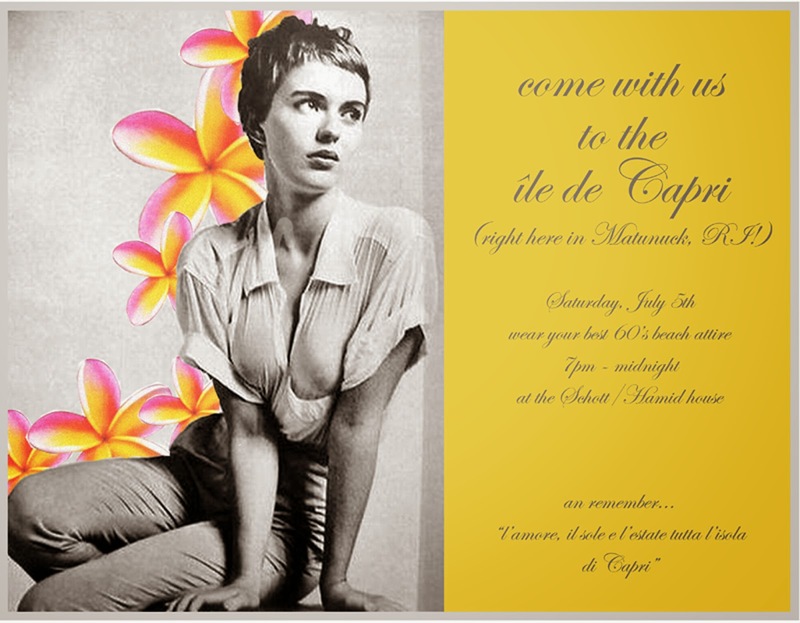 To start with we asked guests to arrive in their best 1960's party attire - we asked them to "come with us to the Isle de Capri" we had a few takers but mostly everyone was in a mood for a party! combine dry ingredients and add alternately with milk and melted butter mixing well. My friends at Kallio are doing a kickstarter campaign to raise money not only for their collection but to create a space to showcase other like-minded designers who are making things happen in a sustainable way. The space will be open for retail as well as a space to teach others to make and do and re-purpose as Karina is doing with Kallio. Watch her terrific video and if you like donate to help them create a beautiful dream in Brooklyn. Karina is offering various packages as treats for donors and I am sure you will find something that will strike your fancy... 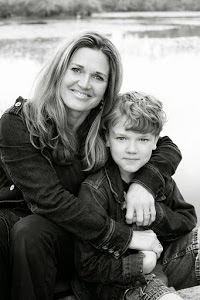 I love what she is doing and let's all get together to support a great idea! or play video above to learn more! 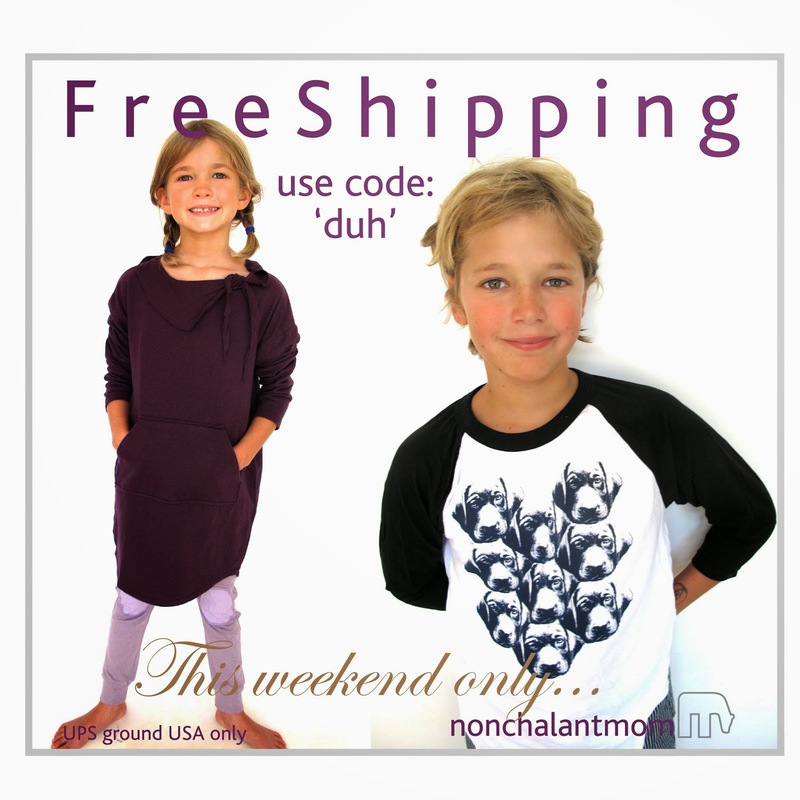 just for the weekend... free shipping! please check out these new scarves we just got... amazing! rustic & charming... love them! This looks like a fantastic movie.. coming to theaters near you - so watch out for it! I AM ELEVEN - Official trailer 2014 from I Am Eleven on Vimeo. haha, it's not really a campaign I just thought that was funny reflective lingo... 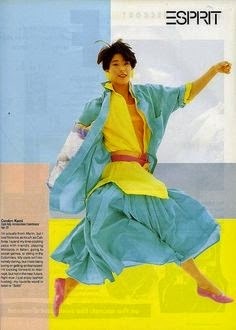 I used to work at Esprit in the 1980's during the sensational 'real people' campaign, remember that? I loved it and I thought it was pretty ingenious, it ushered in a whole new way of advertising. Well, my reasons are not so grandiose but I thought I needed to explain myself since a few of my friends have asked "why the heck do you keep cutting everyones heads off?" (well except my kids of course!). see... she's got a great bod right? It all started when I wanted to use my lovely friend, who shall remain un-named cause she wants to keep it that way... who has a perfect body and looks great in everything and it helps that she is also in the business so she knows what looks good, said she would help me out. We just get together to take pictures because both of us have busy lives and we never see each other unless we make these arrangements to photograph. It's lovely, we have some tea, she poses, our kids play together and it's a win - win all around (obviously I win more because I get these lovely photos!!). Yes, she is not always available, but I have SO many friends that have lovely bodies I decided to use them all... and I promise them, I will not use your face - cause I know that can add an element to the whole thing that becomes less fun and more self conscious. We have tea, we chat, there has been some wine involved at times... we have a good time. What I'm getting at is that everyone is busy, we all have busy lives so I don't expect that anyone has time to spend hours with me photographing - we do it VERY fast. So this last week my friend Medelise (she is letting me use her name), who is a surf coach (hence the fabulous body) and a real estate agent, came over to help me photograph the new Layla collection, these gorgeous cashmere scarves that just arrived and some new Clare Vivier bags. We had so much fun and laughed like crazy the whole way through. Nothing was funnier than this photo above, she was talking to a client - who just kept talking and talking and she couldn't get off, so I just put her into place and I photographed her while she was on the phone, the far away picture is: black Layla Afra top, Clare Vivier shearling bag, cashmere scarf and no pants! No rest for the weary and we just kept on going while she talked to her client. send me comment... I know you will have them.. GUNN! !